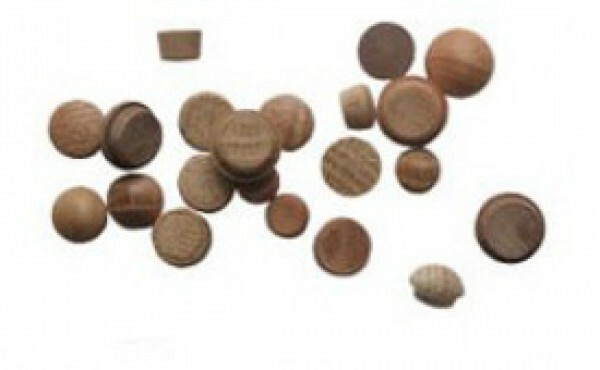 Atlas offers a variety of end grain wood buttons and plugs. See below for woods and sizes for both end grain furniture plugs and end grain mushroom chair buttons. End Grain Furniture Plugs Flat Heads & Oval Tops 3/8" & 1/2"
End Grain Mushroom Chair Buttons 3/8" & 1/2"